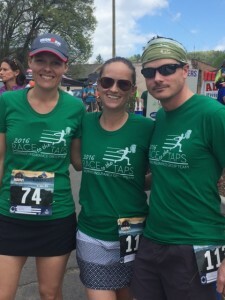 As a proud sponsor of Race to the Taps, we spent last Saturday cheering on the runners at New Belgium Brewery. 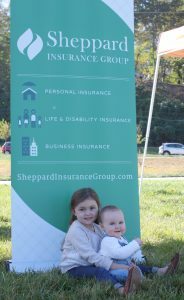 We enjoyed watching the hundreds of unicorns, super heroes, Power Rangers and others who participated this year. 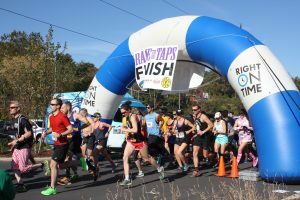 Runners completed a four mile or eight mile course in the area surrounding New Belgium and had a beer waiting for them at the finish line. 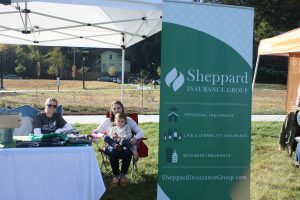 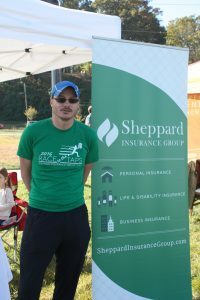 We didn’t run but we did enjoy meeting new people and giving away free stuff! 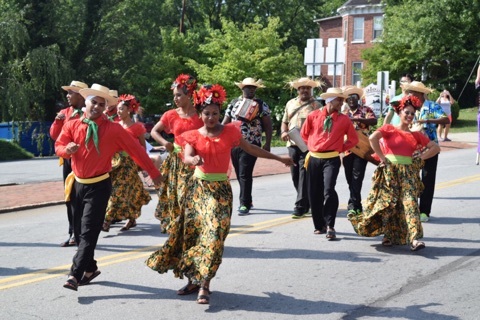 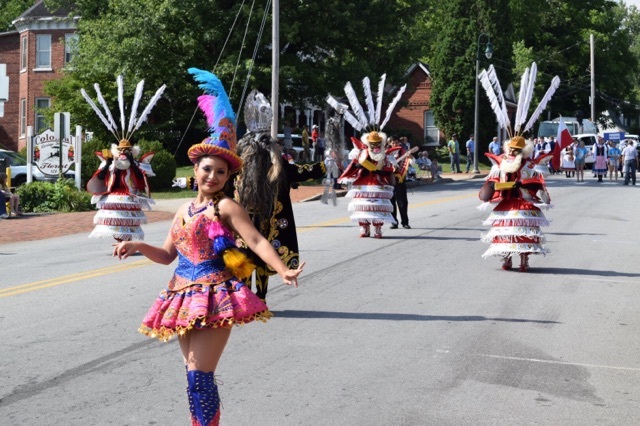 From China, to Peru, to Ghana, performers converged on Asheville and the surrounding area during July to celebrate and participate in Folkmoot activities. 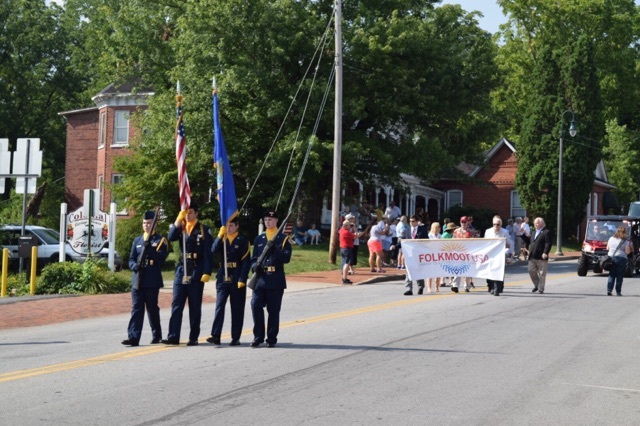 Folkmoot USA is an international folk festival started in 1984 and introduces attendees to diverse cultural experiences from around the world. 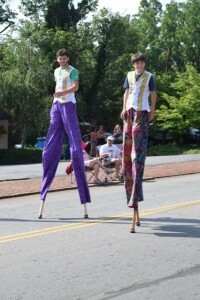 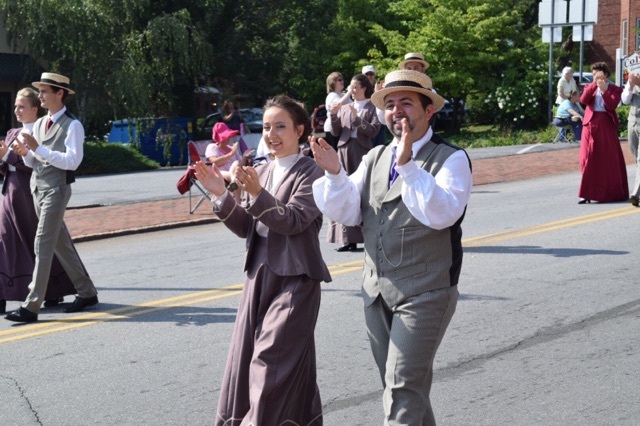 This year, over 10 groups performed in several parades across western North Carolina, including the Waynesville Parade of Nations on July 23.